Think ahead! Set up your School Recycling Program now! 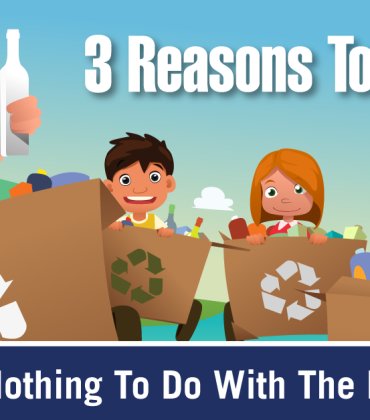 Here are 4 great reasons to set up your school recycling program with Regional Recycling today. 1) Back to School is busy enough! Fall is a busy time of year for schools! This leads to many schools rushing the decision to start a refundable beverage container recycling program. Usually, the decision to start a collection program is a reaction to an immediate fundraising need or the desire to make an environmental statement. The result is that busy teachers, parents, student groups, and administrators scramble and end up setting up recycling programs ad hoc. Due to this poor planning, many schools are left behind and don’t have a sustainable solution for beverage container recycling programs. Without fail, this happens every fall. By doing the work now, you set your school up for success this coming fall! 2) Organized recycling programs add funds to your school’s operating budget! In our experience, your school district could see as much as $70,000 added to its operating budget from a beverage container recycling program. That’s a lot of band trips, or sports uniforms, or new equipment to keep your district’s schools current! 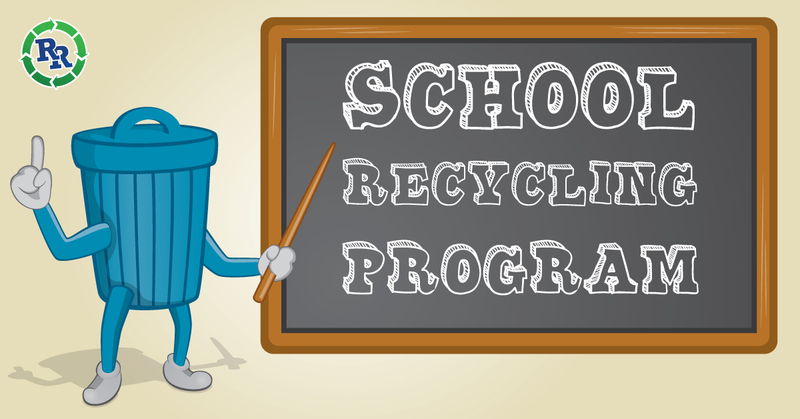 Regional Recycling’s school program also maximizes your returns on the programs. We provide free pick up & sorting, as well as providing a full refund on all containers collected. This means more money for your schools! Note: The amount an individual school raises depends on many factors including size of school. 3) Foster a culture of recycling in your schools. By setting up your school recycling program now, you ensure that your schools are participating in the program from the first day of school. Recycling automatically becomes a part of your schools’ culture instead of trying to introduce a new program mid-way through the year. Having a school recycling program is also a great way for your children to learn about recycling, and to get them into the habit of recycling everywhere. By helping them to recycle at school as well as at home, they learn behaviors that stick throughout their lives. 4) Regional Recycling’s school recycling program is easy! With Regional Recycling, schools have a unified approach to recover valuable beverage containers. We provide free scheduled pickups and enter your schools into the Encorp and Regional Recycling Schools Contests. These contests give your schools a chance for over $20,000 in cash prizes! 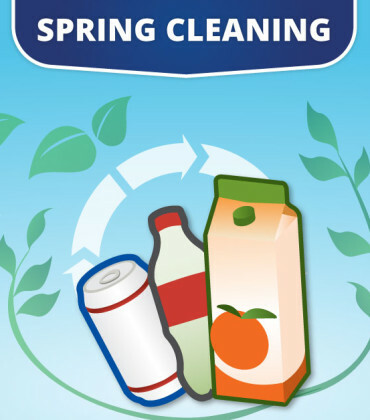 Specialized bins organize the collection of all beverage container recycling effectively and also solve the issue of liquids, fruit flies, and unwanted smells. Regional Recycling also sorts & counts the beverage containers, and provides monthly payments and reports to the district. The school designates where the funds go. 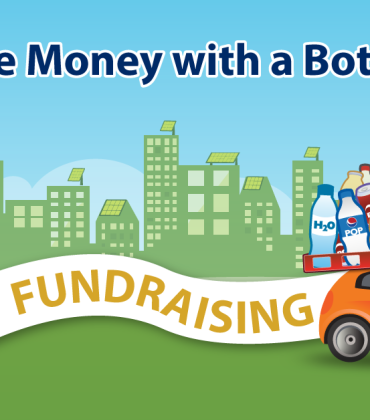 Overall, this means less effort and more fundraising dollars for your schools. So, why wait for fall to consider how to recycle your school’s beverage containers? Contact us today to learn more about our school recycling programs and how to get started! Email us at [email protected] to learn more! 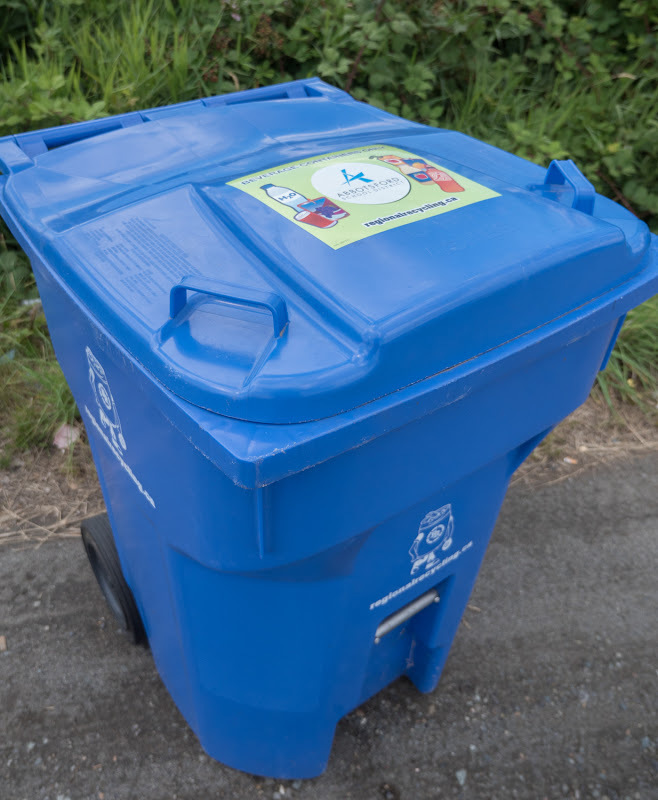 In 2013 Regional Recycling teamed up with the Abbotsford School District to provide a beverage container recycling program for all schools in the District. 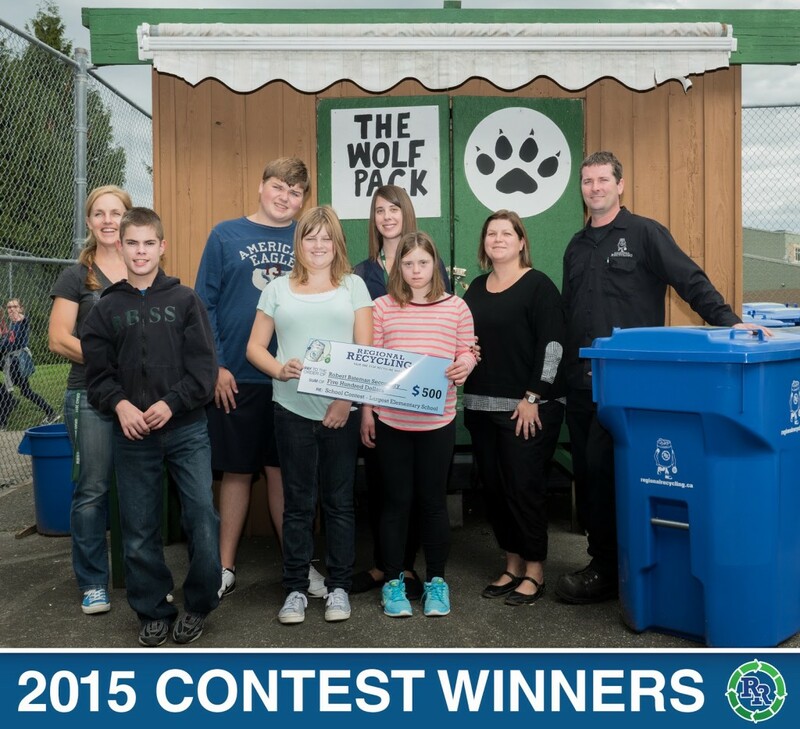 It has been a complete success from everyone’s perspective; the School District, individual Schools, Encorp (the BC recycling stewardship for beverage containers), and ourselves. The program paid for itself in less than 1 year, making it one of the most successful programs that they have implemented.